Vision insurance is a wellness benefit designed to provide routine eye care, prescription eyewear and other vision-related services at a reduced cost. 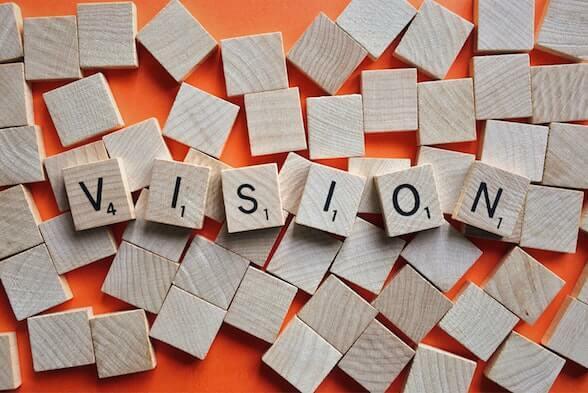 Vision insurance is often a value-added benefit included in indemnity health insurance plans, health maintenance organization (HMO) plans and plans offered by preferred provider organizations (PPOs). For more information on vision insurance please visit AllAboutVision.com.